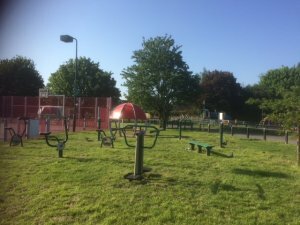 Little Paxton Parish Council is responsible for the QEII Playing Field and Children's Play Park. 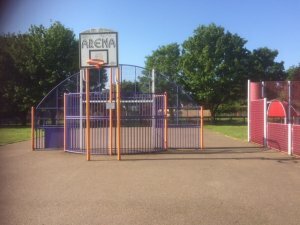 The QEII Playing Field boasts a flood lit multi use games area, football/basket ball arena, 28 items of outdoor gym equipment, netball facilities, petanque pitch(french boule), cricket wicket and two football pitches. Not to mention seating, picnic benches and youth shelters. 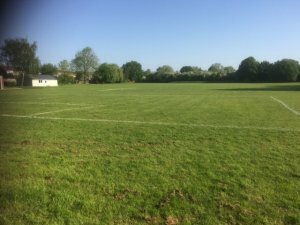 Dogs are to be kept on leads while on the QEII Playing Field.